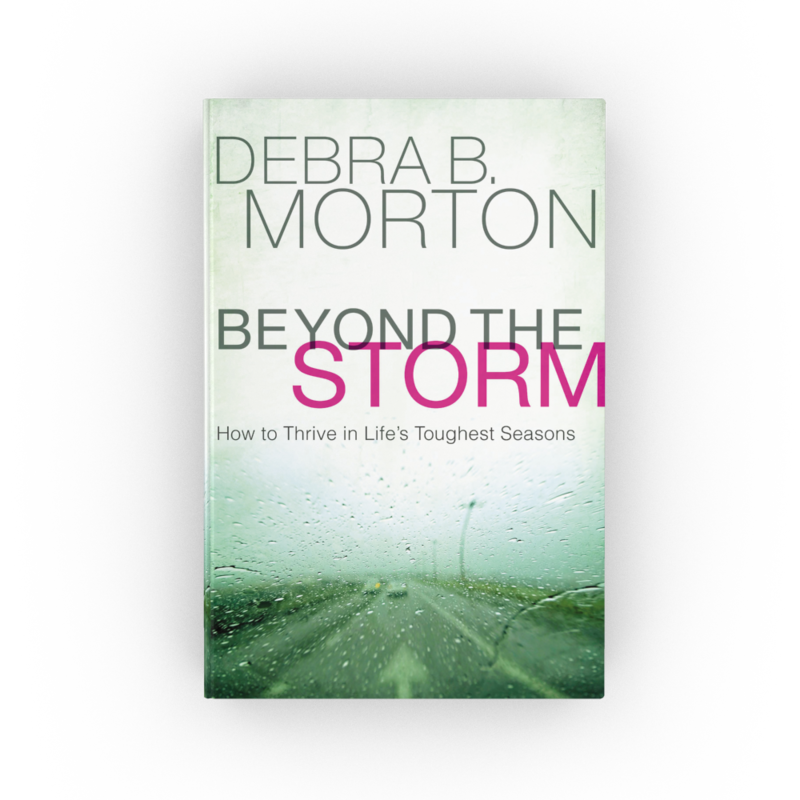 Author and inspirational leader Debra B. Morton reveals the secret to surviving and even thriving in the midst of setbacks and painful circumstances. When hardships arise or tragedy strikes, it doesn't matter who you are; it hurts. How do you find your way to hope and purpose once again? A native of New Orleans, Debra B. Morton reminded those struggling after Hurricane Katrina that "God hasn't forgotten about you." She knew this from personal experience. After facing the death of her granddaughter, Debra had to learn how to live as a victor, not a victim. The trials we face are often the means for showing us our purpose. Beyond the Storm reveals how. Morton shares the steps that have helped her and many others recover from the storms that threaten to overwhelm them. She identifies the key differences between people who are determined to survive and those who are apt to give up. Knowing how to respond effectively and maintaining a positive mindset are integral to overcoming such adversity. 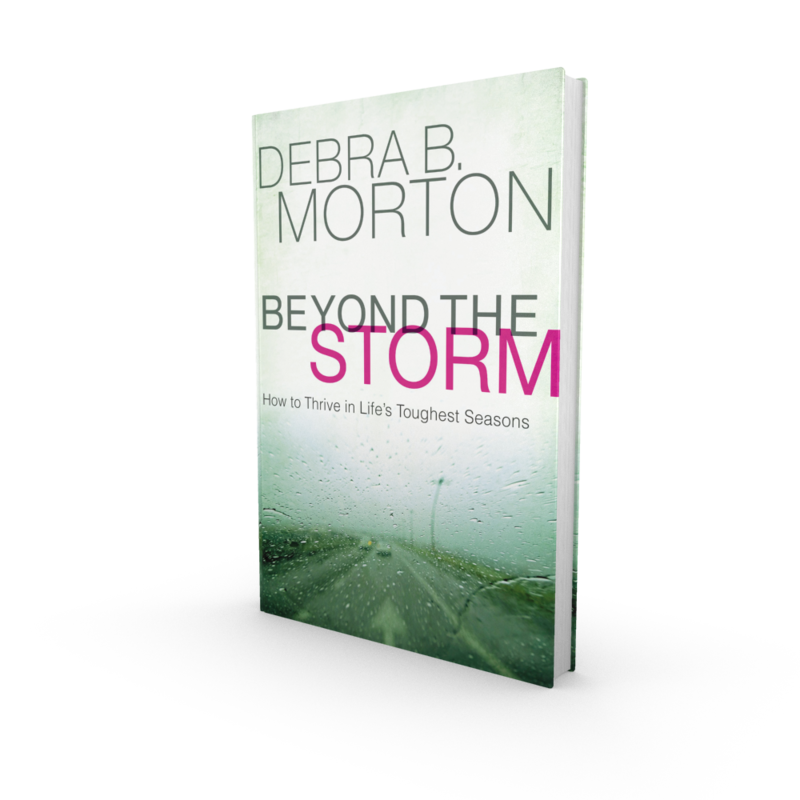 Beyond the Storm is a much-needed handbook for flourishing after the devastating effects of life's blows. 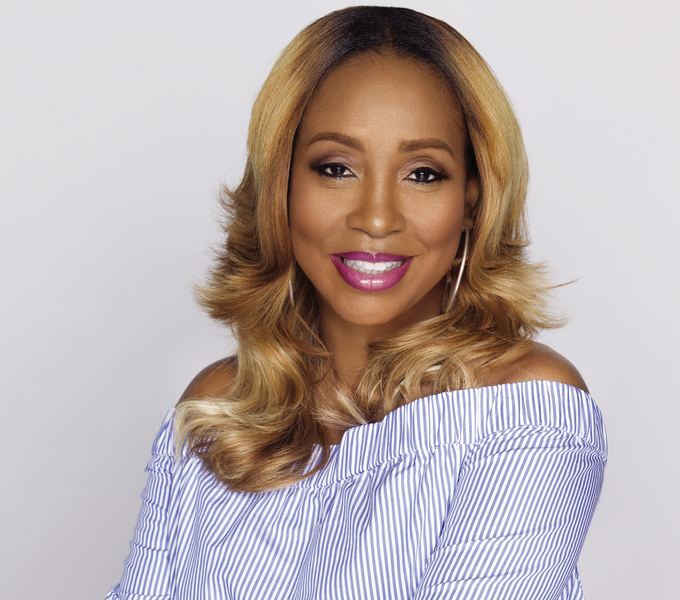 New Orleans native Debra B. Morton is a leader, teacher, pastor, and entrepreneur who serves alongside her husband, Bishop Paul S. Morton, Sr., at Greater St. Stephen Full Gospel Baptist Church in New Orleans, LA, and is the co-pastor of Changing a Generation Full Gospel Baptist Church in Atlanta, GA. When she was ordained as an elder in 1993, she earned the ground-breaking distinction as one of the first ordained female elders to preach in a Baptist pulpit. A Stellar Award nominee and James Cleveland award winner, she has gone on to executively produce an album and write several songs, open a troubled teen girls home, and help her husband to rebuild and expand a great ministry. But of all of her many accomplishments, she takes her greatest pride in her personal relationship with Jesus Christ, and her roles as a wife, mother of three children and grandmother of seven. Order the book before January 29, 2019 and you'll be eligible to receive the following downloadables FREE: Beyond the Storm Devotional, Beyond the Storm Discussion Questions, and immediate access to the first 3 chapters. Step 3: Enjoy Your Free Downloads!